hd00:10Dirty polluted water at the seashore in frame of 100 dollar bill. Money gain or lose concept. 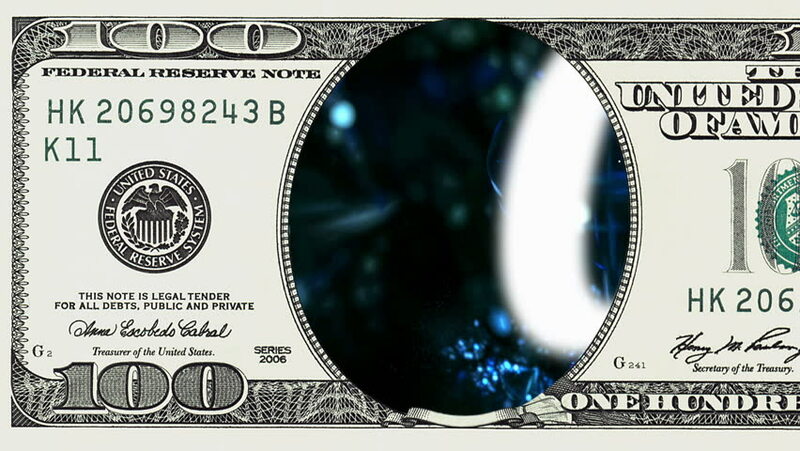 hd00:16Water stream flows around log in frame of 100 dollar bill. Money gain or lose concept.